I want to talk to you about seven study habits of highly effective students. Actually in this video, I want to talk about this very first study habit called listening. Now, I remember years ago as a young man, I was sitting at my mom's home and maybe I'm upstairs or downstairs. My mom, she would shout out, "Kantis, come clean the dishes. Kantis, come clean the dishes. Kantis, come clean the dishes." Then she would walk upstairs and say, "Boy, didn't you hear me calling your name? 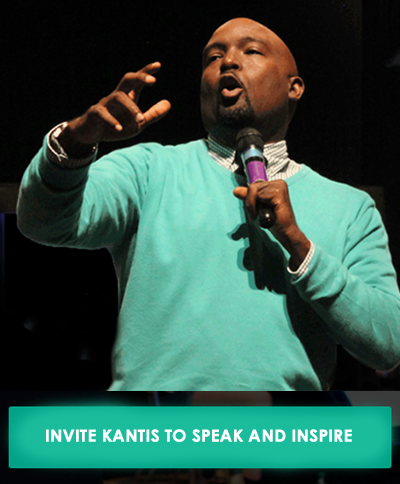 Kantis, come clean the dishes." Now, why did it take my mother so many times to yell out my name before she was able to get my attention? Yeah, you'd probably experience that, right, where your mom or your dad, they call your name and then they had to get in your face so that you could listen. Or maybe you're a parent and you restarted, you yelled out to your child and for some odd reason, it seems like they aren't listening. Well here's the cool thing/... If you want to be a successful student, you have to develop this study habit called listening. Think about it, as a middle school student, high school student, college student, grad student, or an adult learner, 80% of what you do everyday is based off your listening skill. 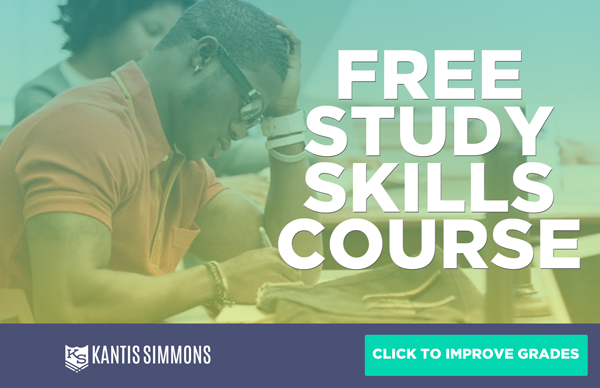 "When you improve your listening skills, you instantly improve your grades." 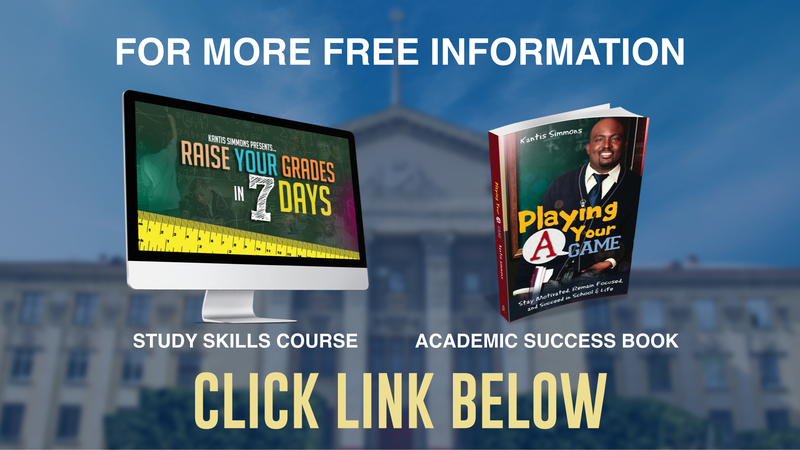 So I want to give you a few tips to help you identify where you are as a listener, and information that would help you improve your listening skills, which will ultimately help you get better grades. #1 - Come to class well rested and energized. I've been there and I'm sure you've been there.... you come to a class and you're lethargic, you're tired. The teacher is talking. It seems like everything slows down, right? But what if you come to class well rested and organized and energized. As the teacher is talking, now you're able to listen to what she's saying because you're rested and you're energized. #2 - Stay prepared and ahead of your teacher. You see, sometimes we can come to class and the information, what the teacher is talking about, it could be brand new information, right? You never ever heard it before and never ever seen it before. It is brand new for you. 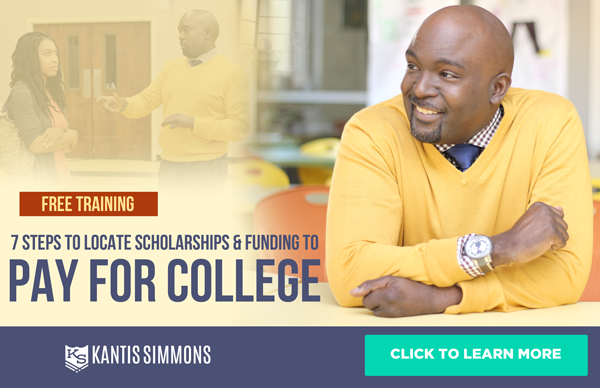 What I encourage you to do is to stay ahead of the teacher or your professor. What this means is that as they're talking, now this is a reminder of what you read in your book, or you saw in your notes from your own research. You're ahead of the teacher, and as they're talking, you're listening and it's a recap of what you've already read. #3 - Sit in the Energy T.
Yes, there is a place in your classroom to help you get better grades and it's in the T.
Now, the T is the first few rows up front and the rows down the middle. When you sit in the Energy T, studies have shown you get better grades. Why? Because you're focused. You train yourself to give your teacher the respect to not doze off on them, and by sitting in the Energy T, you won't get distracted by what's behind you. 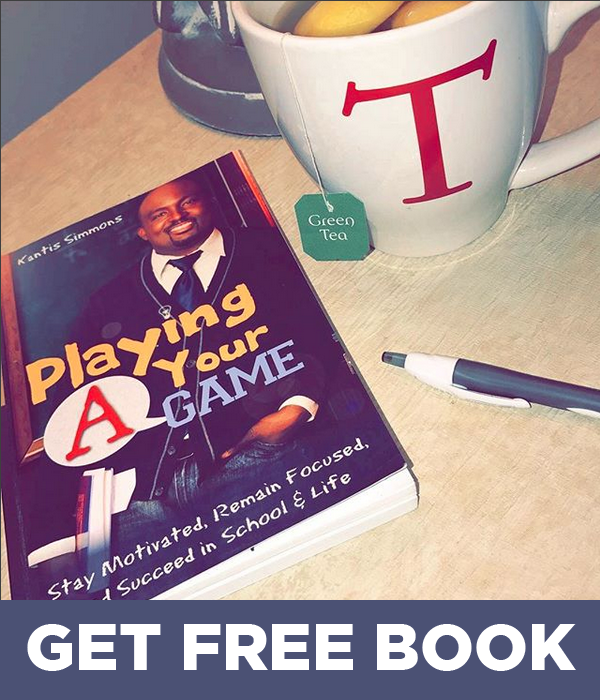 #4 - Focus all of your energy on the, what? 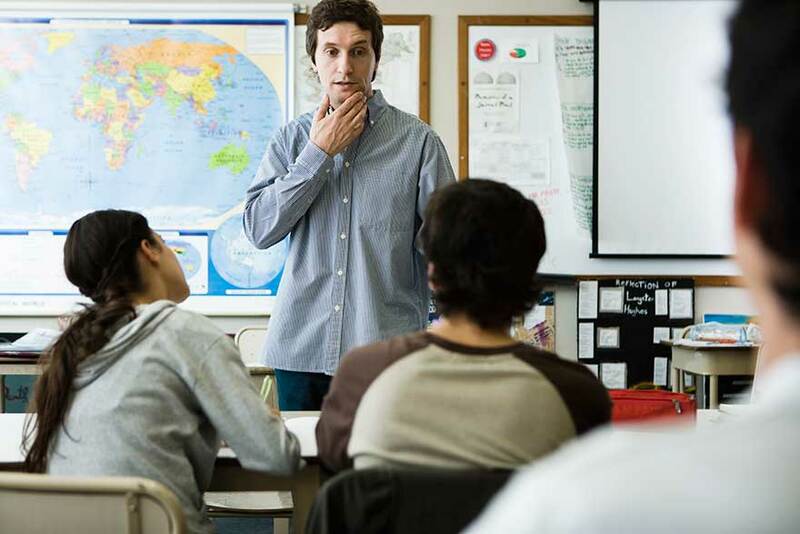 What is the teacher or professor talking about? What does this mean to the overall aspect of my career? When you hear something, how does this information apply to you? Maybe you're learning a mathematical equation. How does this mathematical equation apply to life? Maybe you're learning some history. How does this history or how does this theory, or how does this program apply to what you're doing. #6 - Listen for the most important digits. I remember back in the day when I wanted to get a girl's phone number, I would have to get the most important digits. Now if she lived in my same area code, okay I knew what the area code was, so I had to get the most important seven digits, because if I didn't get the appropriate information from her, listening wise, I would not be able to contact her later on. 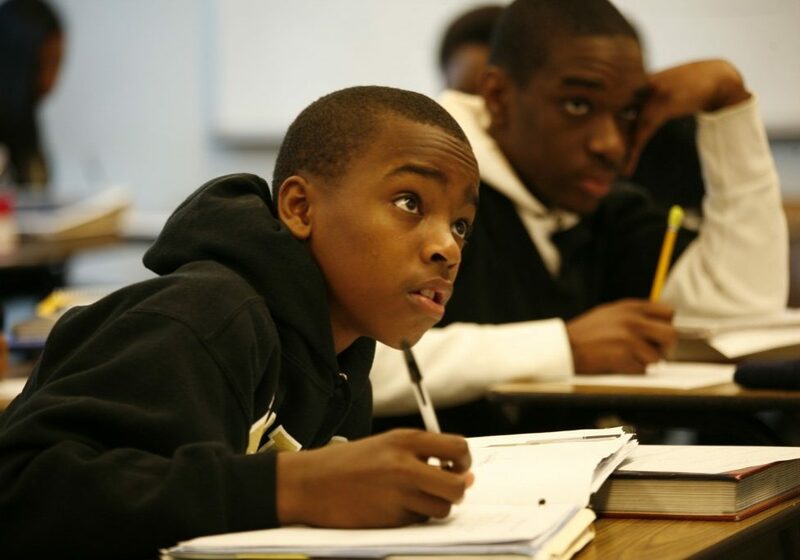 If you want to be a better student in school, it's so important that you develop the skill called listening. "Start thinking about what you're thinking about, so you can attend to what your teacher is talking about." Did you get that? Yes. As you're listening, I want you to start thinking about what you're thinking about, so you can attend to what the teacher is talking about. 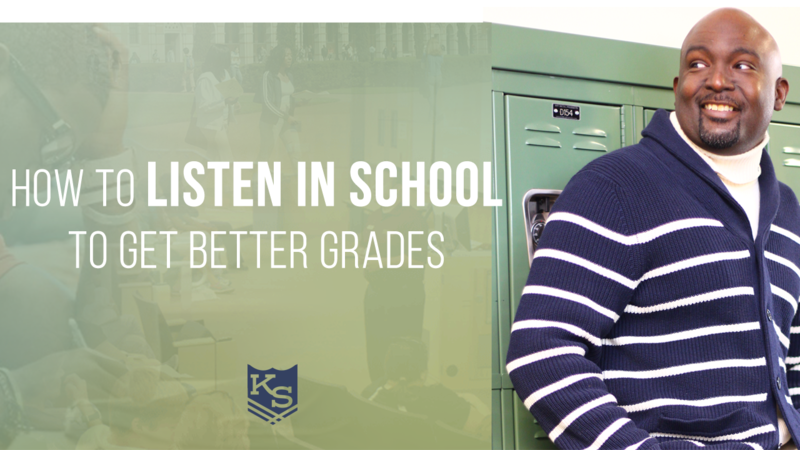 If you can develop this great study habit called listening, I guarantee that you will get better grades and you will have an amazing school year. 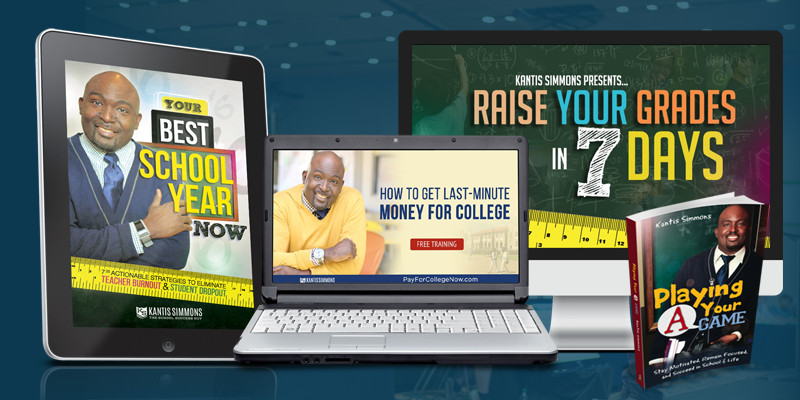 For more free videos and a get a free copy of Kantis Simmons’ best-selling academic success book, click the link below.